Haas' two race drivers need to get better at being calmly consistent throughout the season. That is the view of Gunther Steiner, the young and small American team's boss. "The goal for 2019 must be to get fourth place," Steiner told Denmark's BT newspaper. "There are many teams who are looking at fourth this year, but I think it's possible," he added. Steiner said: "The numbers I get from our engineers bode well, but I don't know what the others are coming up with. "It looks promising. But it is difficult to compare with last year, because the regulations are so different," he added. "It's something going on up in their heads," Steiner said. "Neither of them is good at not being the fastest man in the team. "Romain and Kevin have to keep pushing each other, but they also have to learn that it is ok to be the second fastest in the team sometimes. "You can win the war without winning every battle," he added. 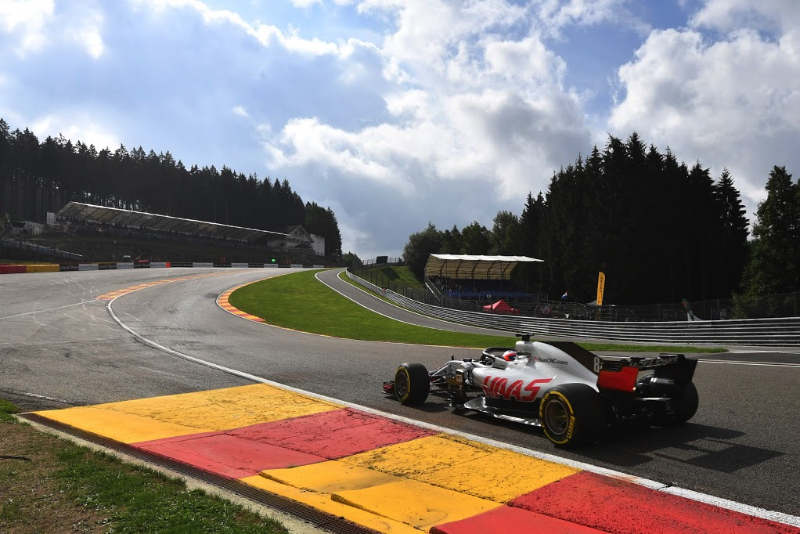 "We have employed about 15 new people, but we must remember that we work closely with external suppliers such as Dallara and Ferrari," said Steiner. "For us, this is a good way to do things, and I think our model will spread. For example, Toro Rosso will now work much more closely now with Red Bull."